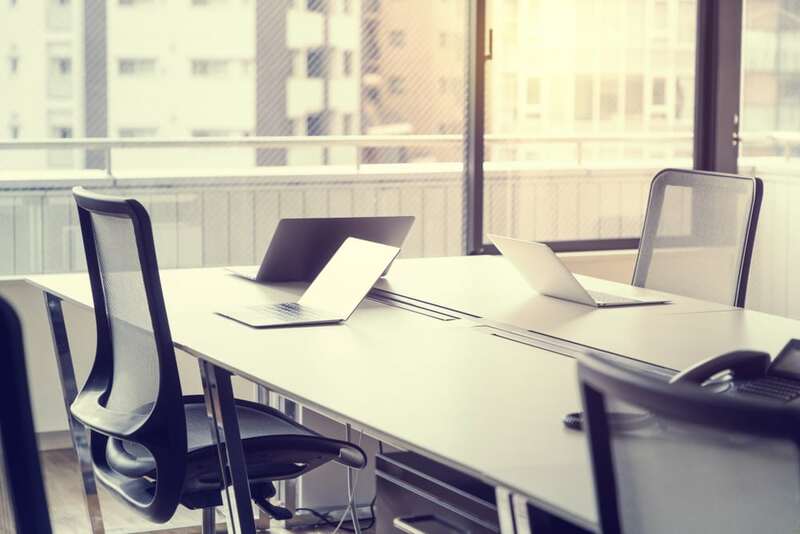 Having a Clean Desk Policy (CDP) in place at your office greatly reduces the risk of data theft, fraud, or a security breach caused by leaving sensitive information on desks and in plain sight. A CDP states that all employees must clean their desk of papers and documents when they leave work at the end of the day. Many Clean Desk Policies also include clearing your desk of any information such as post-it notes, business cards, and USB drives. As well as the security benefits of a CDP, there’s the added bonus of seeing your clean, uncluttered desk as soon as you start work. It’s a sure way to make you feel eager to get to work. You should plan your day and know exactly what you need to gather for each task. Only have the documents you need for the job on your desk and device. Working with electronic documents helps with security, as long computers aren’t left unattended while still showing sensitive information. Once you’ve finished with any data, return it to its secure storage place. By only having relevant data on your desk or screen while you need it, the risk of unauthorised people seeing it is reduced. All documents should be filed in lockable boxes or cabinets, and only authorised employees should have access. Once you’ve finished with the documents, they should be returned to storage straight away. Never throw old documents in the bin. They need to be disposed of properly by shredding. Any documents that are no longer used, but still need to be kept, should be locked securely away with minimal access by employees. Every unwanted document, regardless of whether it contains sensitive information, should be securely stored and taken away by a professional shredding service. The same applies to old devices. Just because they’ve been erased doesn’t mean that hackers can’t still get the information off the hard drives. Give them the same treatment as your old documents and have them shredded by a product destruction company. The same company can securely dispose of all your sensitive data. No matter how long you plan to be away from your desk, be sure to put your password-protected screen saver on, lock away any smaller devices, and remove any sensitive documents from your desk. The Clean Desk Policy also applies when you’re still at work, but not at your desk. Before you leave for the day, return any documents to the proper filing cabinet and lock them up. Shut down your computer after logging off, and lock away any devices you’ve been using. Do a quick scan of your desk for anything else that could contain sensitive data and lock it away. One occasion when documents and devices are left lying around, and security is temporarily forgotten, is the office cleanout. Whether you’re moving, upgrading or just spring cleaning, there’s a good chance sensitive data will be compromised. In Confidence provides an office cleanout service in Melbourne. We can take care of the entire process for you with minimal disruption and maximum security measures. Call 1300 723 187, or contact us online.